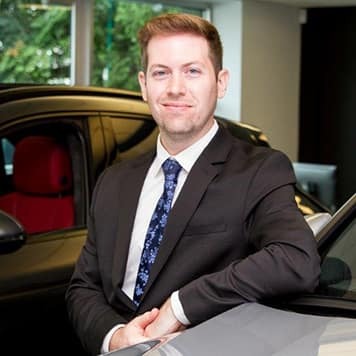 Will has been a fixture here at Town Motors Porsche for almost 7 years now. 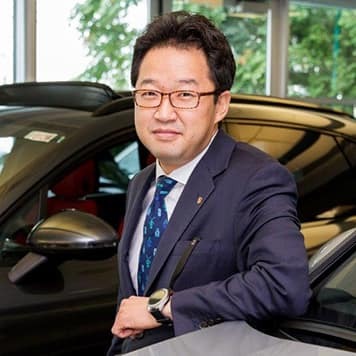 As our Senior Master Brand Ambassador, and to his credit, Will has a huge loyal client base that have already returned for a third and even fourth vehicle. Will has the unique gift of being able to not just meet, but exceed, each and every one of his clients’ expectations. Will and his wife are very proud and doting parents of a bouncing baby boy. George is a Town Motors Porsche veteran! 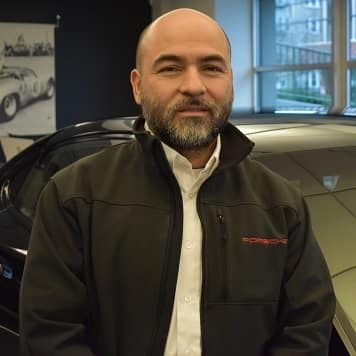 After cutting his teeth for a few years at our Audi store, George has transitioned seamlessly here at Porsche. It’s no wonder though, after spending only minutes with George, you feel as though you’ve just made a new friend. George’s passion for cars started at an early age and he is now a real motorhead, especially for the classics. Maurice now has over 5 years retail experience as a brand ambassador, but that’s not where it all started. 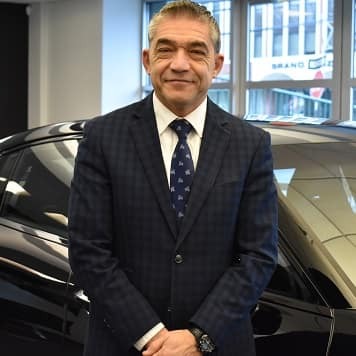 Maurice’s love of automobiles (specifically Porsches) runs deep, and right out of high school Maurice attended technical school with training leading towards a Porsche certification. 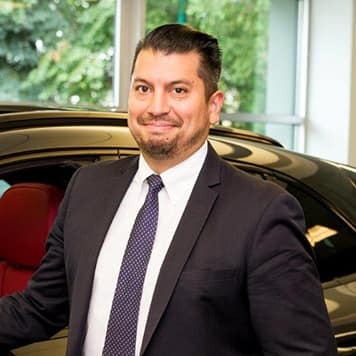 When not in, around or under a Porsche, Maurice is a “foodie” and especially loves spending time with his new bride and family. 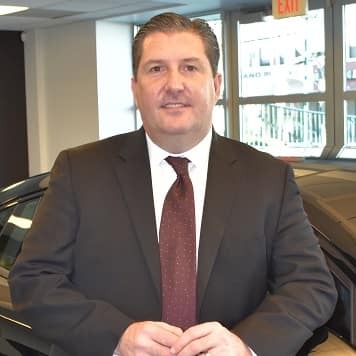 Jeff is your go-to with regards to everything finance, lease and insurance. 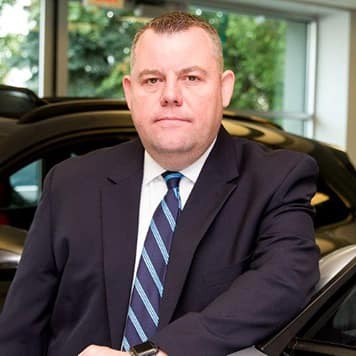 With over 20 years Finance and Insurance experience Jeff will absolutely help you make all the right decisions with relation to the many finance and insurance options available to you. Jeff will also have you in and out and behind the wheel in no time! 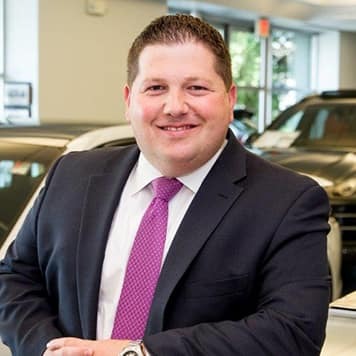 Jeff is a true family man with a wife and 3 beautiful children and is a transplant from New Hampshire, so don’t hold it against him for his New England sports teams. Robin is the most recent addition to our showroom. Robin has tons of high end retail experience and you can certainly tell that right from the moment she greets you as you enter our showroom, she makes you feel right at home. During her time off, Robin is a health and fitness nut and absolutely loves all things fashion. 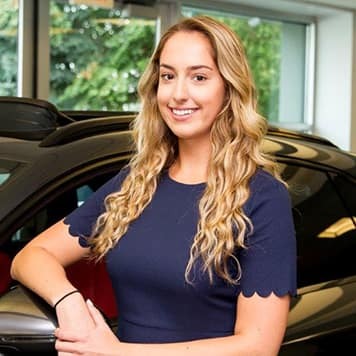 Since joining Town Motors Porsche over 2 years ago, Alexandra “Ali” has greeted each and every one of our clients with her warm and friendly smile. Ali has continually grown to take on more and more daily responsibilities and we are very pleased to introduce her to you as our new Client Experience Manager. 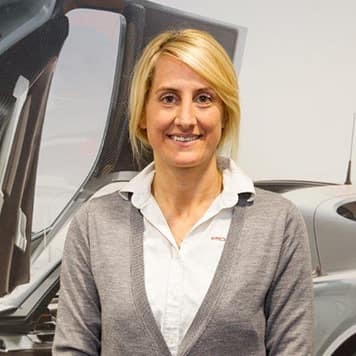 Simply stated, Ali is our product expert and is here to assist you with any technical questions you may have. In her “free” time, Ali likes to spend time in the city shopping, going to shows and of course dining….lots of dining. 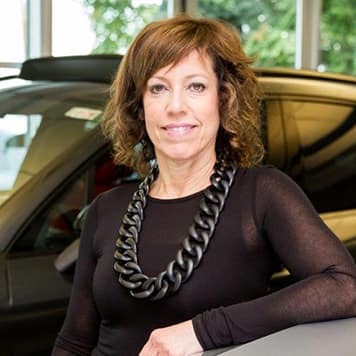 Ask anyone, anywhere, who the best person to know in the world of Porsche is and they’ll say Marcy Gross. Known and loved by thousands of loyal clients, she is hands down the best in the business. 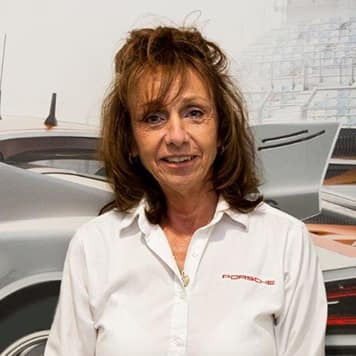 It’s people like Marcy that make it easier for the rest of us to come to work here at Town Motors Porsche. We love her too! 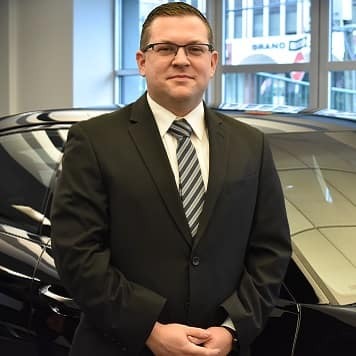 Andrew has been working with the Town Motors Porsche for over 7 years and 3 years with the Porsche brand. 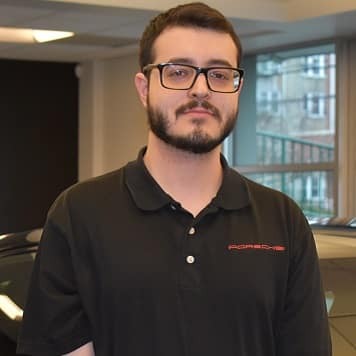 As a native to Bergen County, he has been able to build great relationships with our local parts customer and continues to provide excellent service. 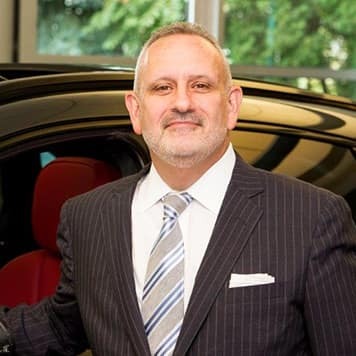 Porsche is a great fit for Andrew due to his passion for fast cars and racing. Richard Marin started his career with Porsche in 2010. 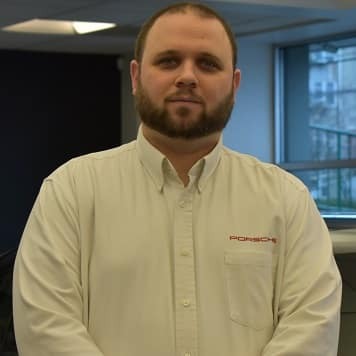 Having almost 7 years of experience he’s the go-to guy for any Porsche Parts inquiry. Richard is a true Porsche enthusiast. In his free time he enjoys sports, computers and most importantly spending time with his family.